In order to improve access to our services, we are piloting the e-consult system. The e-consult system will enable you to check your symptoms, get medical advice from your doctor or ask for sick notes and other administrative tasks. 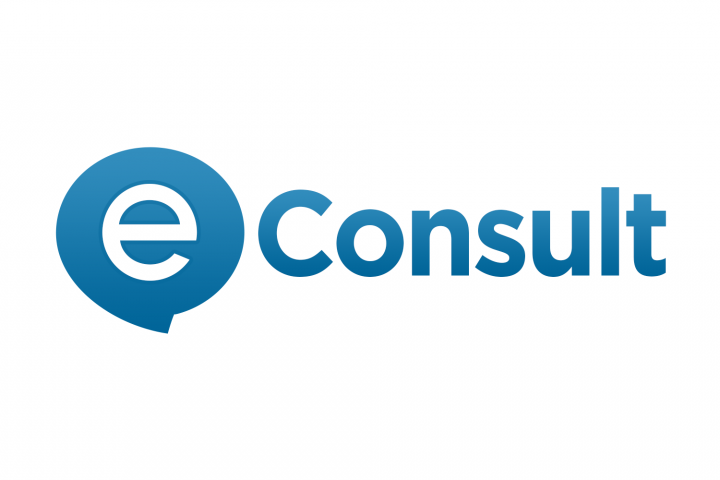 The e-consult system is not yet fully live but will be available from this page in the coming weeks once it is activated.